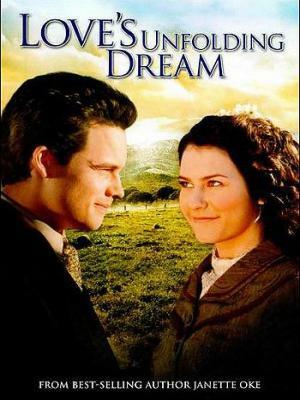 Belinda Tyler struggles to choose between her career aspirations as a doctor and her feelings for a New York lawyer who wants a traditional wife. 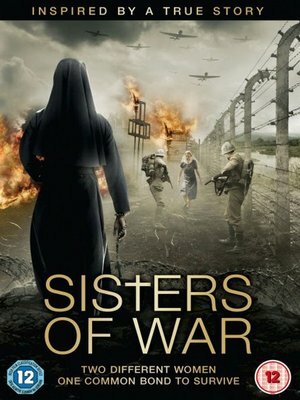 Sisters of War was inspired by real events. In January 1942, the Japanese war machine thundered across South East Asia. In its path lay a tiny Papuan mission station, Vunapope, where a handful of Australian nurses took refuge with 84 wounded Australian soldiers. Abandoned by their commanding officers, they found themselves in the eye of the storm when the Japanese military made them prisoners of war. 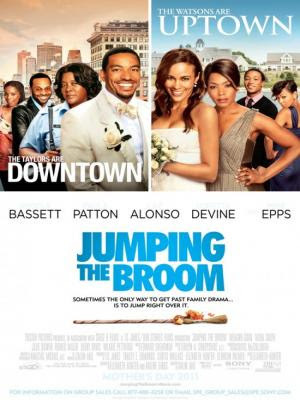 When the Old Money parents of the bride meet the down-to-earth postal worker mom of the groom for the first time at a weekend wedding on Martha’s Vineyard, things go hilariously awry in the comedy JUMPING THE BROOM.